Small but tough, this 1 fl. oz. 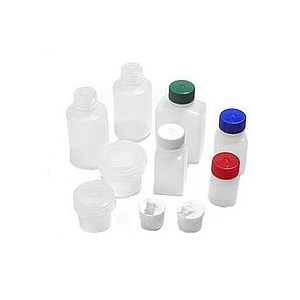 polyethylene bottle holds liquid soap, tablets, shampoo and more. Wide mouth opening will accept ice cubes. 16 and 32 oz. sizes are ideal for beverages. 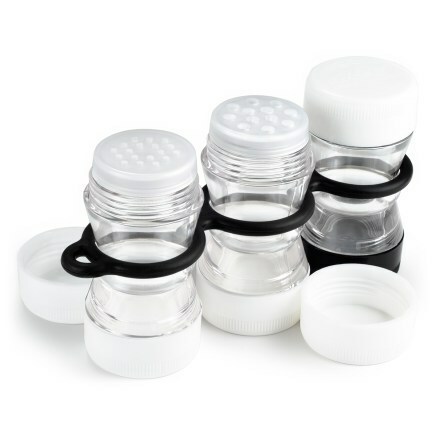 Use smaller sizes for cooking oil, condiments, dry goods, etc. 1 oz. size perfectly holds standard size strike anywhere matches. Half-gallon and gallon sizes are excellent for granola, dry pasta, etc. 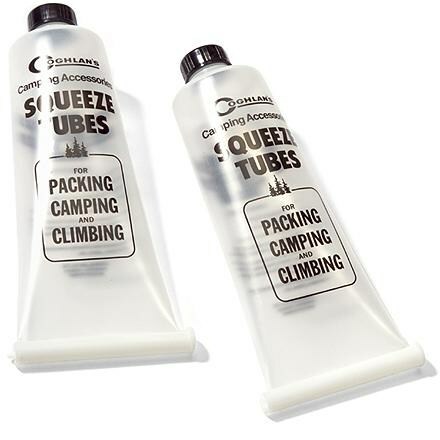 Great for air travel: 1 oz. size actually holds 1.2 oz. and 2 oz. size holds 2.3 oz. to the bottom of the neck. 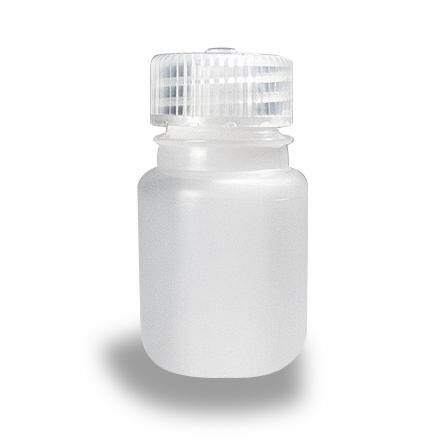 Nalgene Camp & Hike Wm Rnd 1 Oz 5621040001. 16 and 32 oz. sizes are ideal for beverages. 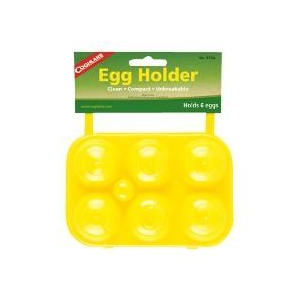 Use smaller sizes for cooking oil condiments dry goods etc. 1 oz size perfectly holds standard size strike anywhere matches. Half-gallon and gallon sizes are excellent for granola dry pasta etc. 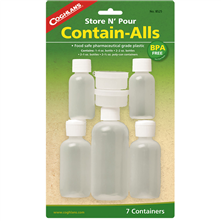 Durable 1-ounce plastic storage for your camp kitchen or toiletry kit.. . . . Great for spices, honey, vitamins, or medications. Screw-on top is dependable and leakproof. Holds one fluid ounce.